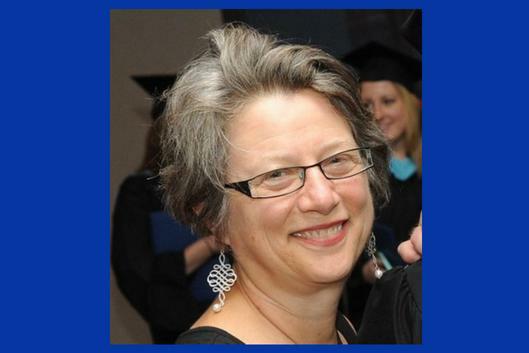 Dr. Tema Okun, author of the award-winning "The Emperor Has No Clothes: Teaching About Race and Racism to People Who Don't Want to Know" (2010, IAP), will challenge the often unspoken assumption that the purpose of racial equity is to "help" people and communities of color without challenging institutional and cultural norms based on whiteness. She will discuss the limits of a diversity and inclusion approach while inviting attendees to think about both the personal and communal stake that white people have in racial equity. Dr. Okun co-leads the Teaching for Equity Fellows Program at Duke University, which works with faculty seeking to develop stronger skills both teaching about race and racism and across lines of race, class, and gender.